HUGE PRICE ADJUSTMENT!! $$$..A very desirable Inness Park original built in 1925 this neighborhood was platted by world famous landscape painter George Inness Sr. A quaint neighborhood surrounded by beautiful bayous and waterways fed by the picturesque Anclote River are reasons why this was as a favorite gathering spot for the early 19th century painter. 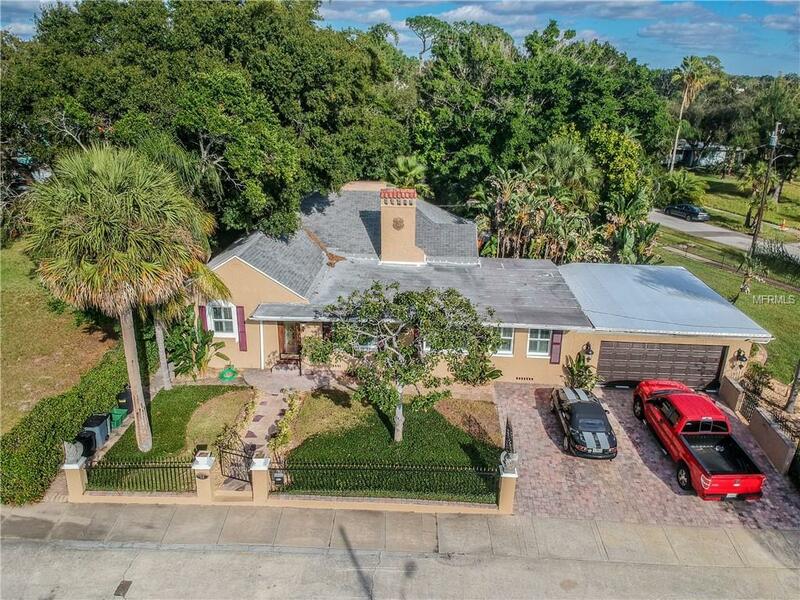 Situated on a double lot this home has all the character you're looking for with original hard wood floors, massive wood burning fire place, a very tropical flora fauna pool out back and plenty of outdoor living space to entertain and enjoy. 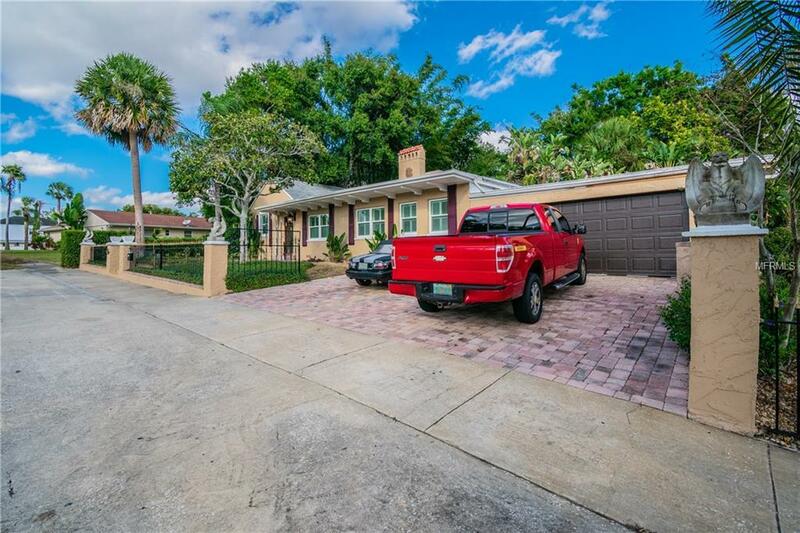 Within the home you will find it to be warm and cozy while having plenty of natural light through newer double pain windows, a newer kitchen and grand living room. 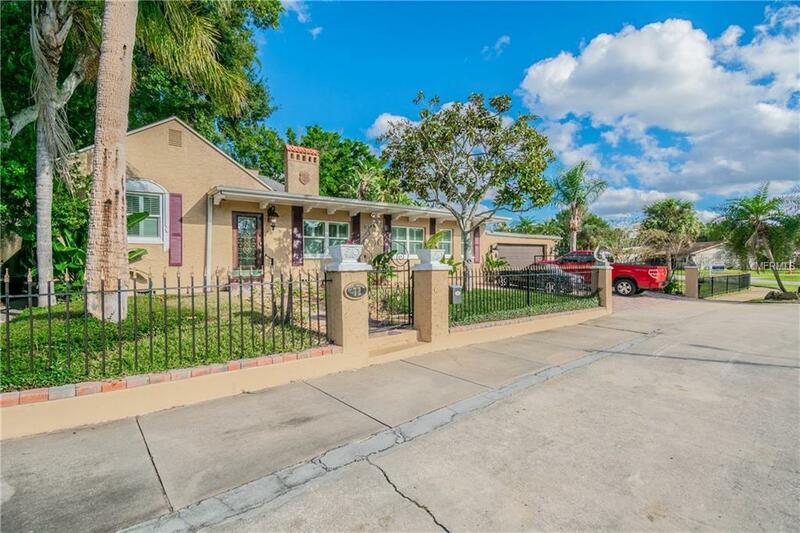 This property has a custom wrought iron fence and 2 car garage with new roof. 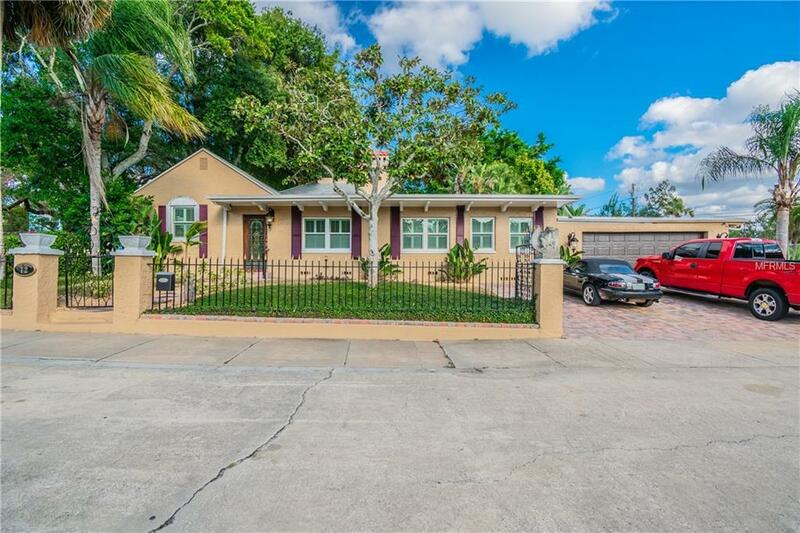 This neighborhood is one of Tarpons finest being surrounded by million dollar waterfront homes and some new construction.